Meow! Moo! Cheep! Bah! Want some animal sound effects in your storytelling? 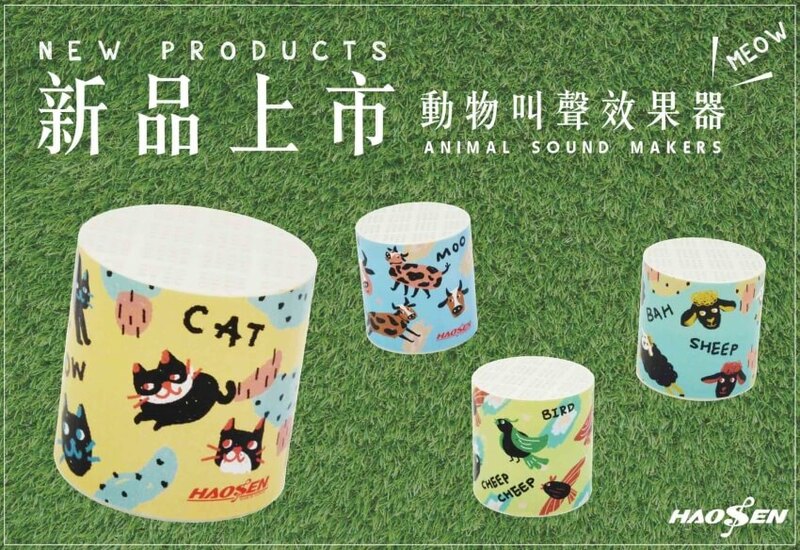 Try our animal sound makers (Cat,Cow,Bird,or Sheep) Just tip them over to hear their sounds. Each sold separately.